Sema Kaygusuz was born in Samsun in 1972. She graduated from the Department of Public Relations and Publicity in the Faculty of Communication at Gazi University in 1994. While studying, she wrote her first short stories, which won several small prizes. 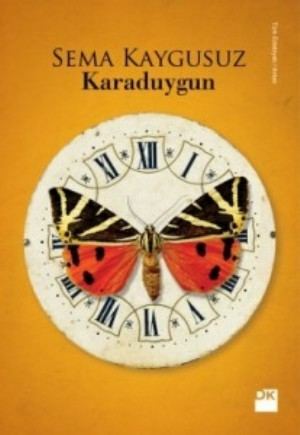 She has been published her novels including “"Yere Düşen Dualar" (Wine and Gold, 2006) and "Yüzünde Bir Yer" (A Place on Your Face, 2009) and short stories such as "Ortadan Yarısından" (In the Middle of the Half, 1997), "Sandık Lekesi" (Box Stain, 2000), and "Doyma Noktası" (The Saturation Point, 2002). 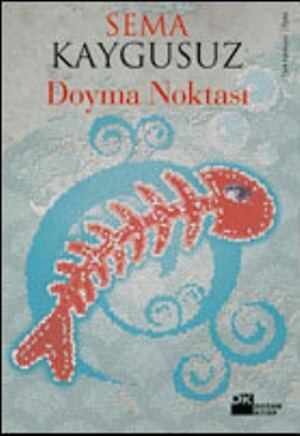 Her stories have been published in many journals such as "Kitap-lık," "Adam Öykü," "Varlık," and "Düşler Öyküler." 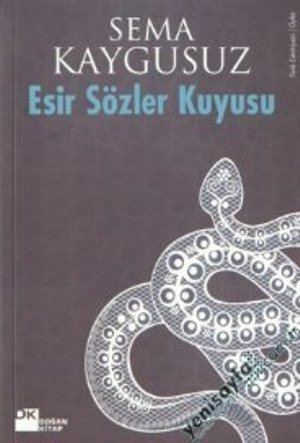 Besides writing novels and short stories, Kaygusuz has been involved in other genres, including writing the screenplay for Yeşim Ustaoğlu′s film "Pandora’nın Kutusu" (Pandora’s Box, 2007), which won the Golden Shell at the 2008 International Film Festival in San Sebastian. 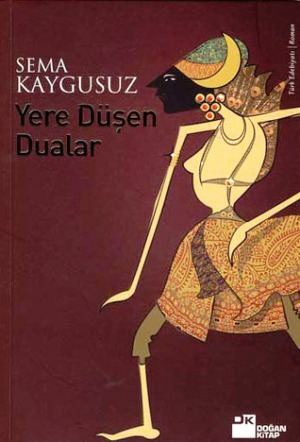 Kaygusuz won the Cevdet-Kudret-Literature Award and the France-Turquie Literary Award. She received DAAD Berlin-Artists-In-Residence scholarship and lived in Berlin from 2010 April to 2011 April. 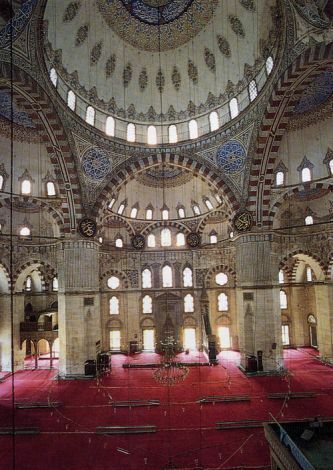 She currently lives and works in Istanbul.